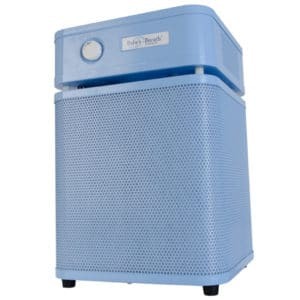 Breathe Easy with the Best Air Purifiers! 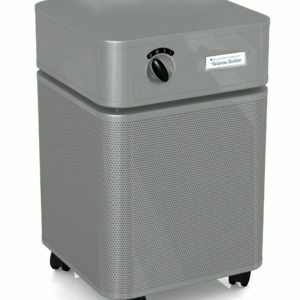 After extensive research, we found the best air purifiers to be Austin air. 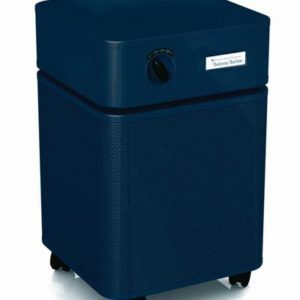 They are the best for removing chemicals, VOC off-gassing, allergens, smoke, toxic dust, fine particles, mold, bacteria, viruses, and odors. 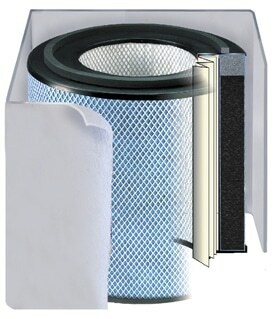 The best part is that Austin has the longest filter life and lowest maintenance cost. 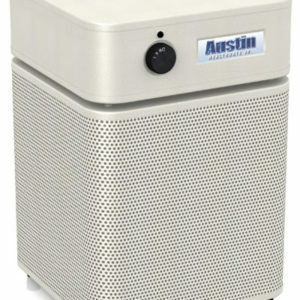 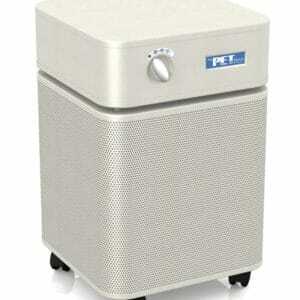 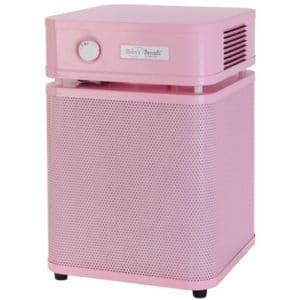 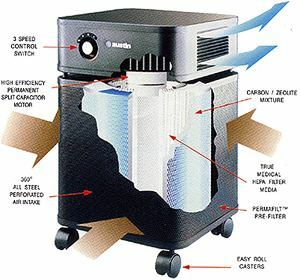 Austin Air Allergy Machine Purifier and Allergy Machine Jr.